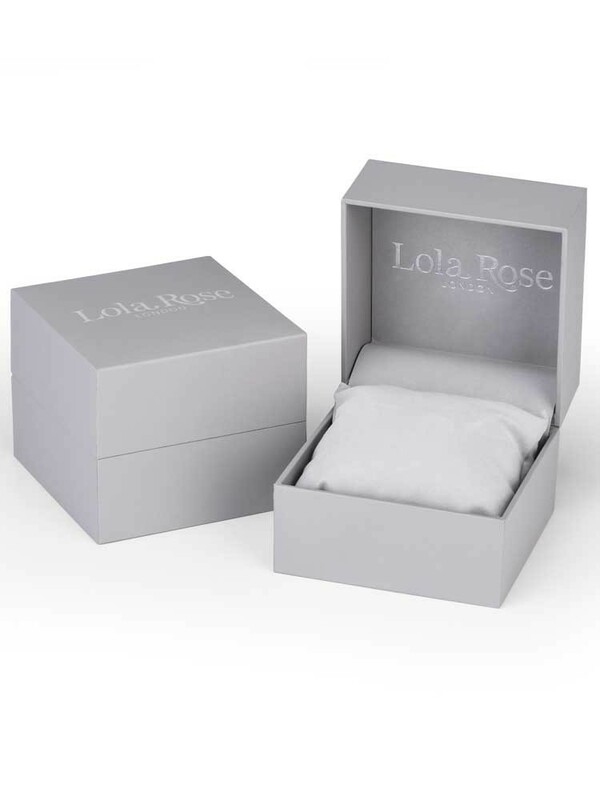 This delightful blue watch is brought to you by the diverse and individual Lola Rose. 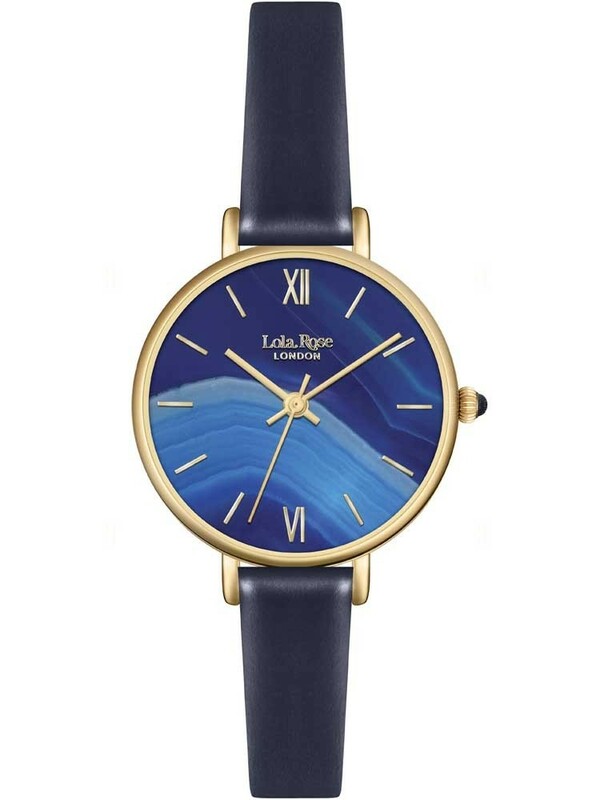 Consisting of a brilliant blue leather strap with matching dial background, this piece also features rose coloured logo branding, hour batons and roman numerals at twelve and six. 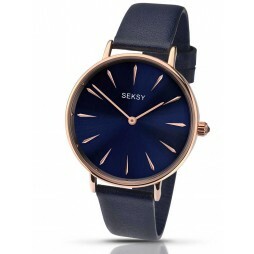 Sublime stainless steel has been forged to form the casing with gold plating producing a sleek and wonderful appearance. 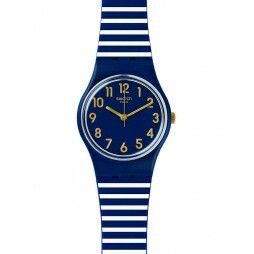 Add a splash of colour to your outfits today with this fantastic timepiece.